Fitness Apple Watch Application provides a platform to the users which help them to keep fit and healthy which can only be done by doing different exercises for all areas of the body. 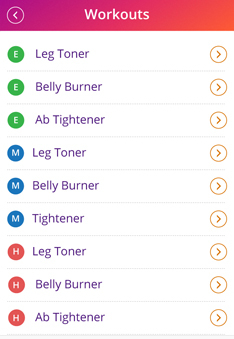 Users can be able to search for different exercises and workouts for different body parts. How Fitness Apple Watch Application Works? Users can download the application which is available on iTunes Store. The app is created with a simple goal, helping the users to keep themselves fit and healthy with the help of the exercise and workout available in the application for all parts of the body. Users can also be able to keep the track of their fitness and motivate themselves. 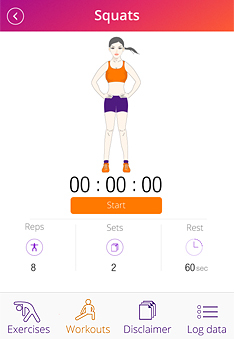 Users can be able to view several exercises and can also be able to save and store the workouts. 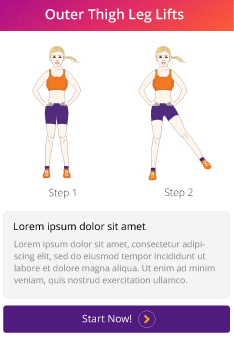 The biggest challenge faced by the technical team to develop this application is to upload the videos of the exercise and the workouts which are of larger size. The application is developed for iOS platform. So, we needed to assign dedicated, passionate team for this platform i.e. iOS. The team has been consistently monitored by the Project Manager to make this application delivered successfully to the client. 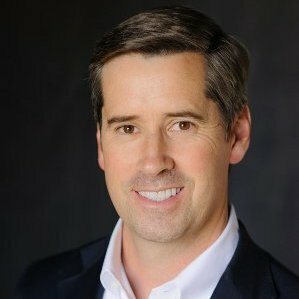 "The Flexsin team did an outstanding job building the first Apple Watch app for our company. It was .. The team has been continuously researched to make the features compatible as per the desired frameworks and technologies. At the end, team has successfully uploaded the data or the videos related to exercise or the workout as well as users will be able to view their workout stats and keep a track of their activities. Flexsin has successfully developed this application as per the client requirements and delivered it successfully to the client. Client is extremely happy with the end result and this application will be uploaded on the App stores.